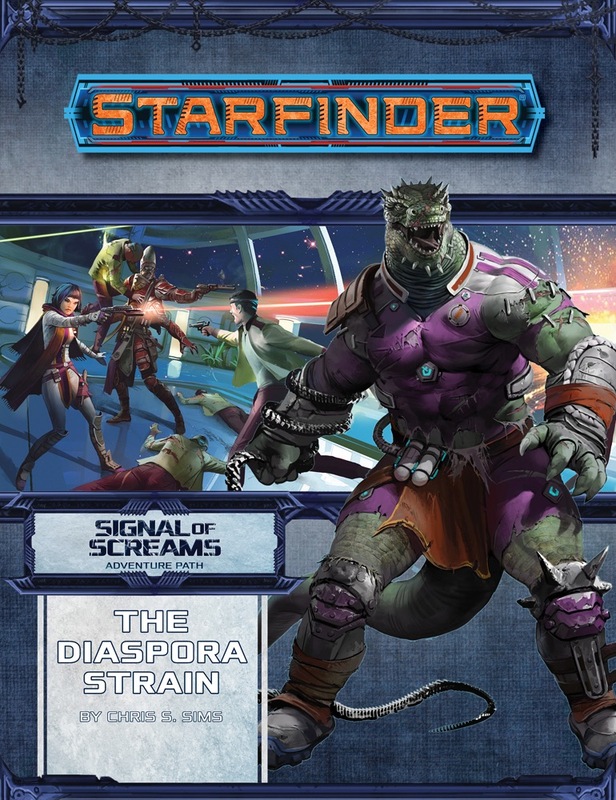 The upcoming Starfinder Adventure Path, the Signal of Screams, promises to be full of science-fantasy horror, including new spells, feats, themes, and monsters that lurk in the distant darkness between the stars. Now that the Against the Aeon Throne adventure path has reached its conclusion, Paizo is gearing up for the next 3-chapter Adventure Path, this time leaving behind the action-and-intrigue-packed intrigues of the Azlanti empire behind to explore some new thematic territory. This time embracing the delicious blend of Sci-Fi and Horror, we’re moving into territory explored by stories like Dead Space and Event Horizon and the like.